This Is Why Cast Iron Skillets Are So Famous! Know Benefits. →This Is Why Cast Iron Skillets Are So Famous! If your cast iron skillet is tucked away in a dark rarely-opened cabinet, it’s time to bring it back on your kitchen shelf. Know why? Read further! Cast iron pans are known to be the workhorse of kitchens. These are heavy-duty, versatile and offer endless quick skillet dinner recipes. A frequently seasoned cast iron skillet never loses its sheen and thus, retains its nonstick powers. 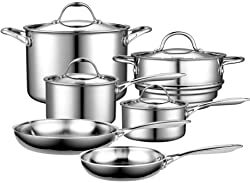 Seasoning also helps uphold the pan’s luster and prevents it from rusting. If seasoned correctly, you don’t need to coat it with harmful oils every time you cook in it, which means less fat in your meal. 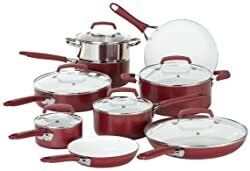 Most of the nonstick cookware has Teflon coating that contains deadly synthetic chemicals known as perfluorocarbons or PFCs. This chemical makes the pan easy to clean. But researchers state that this PFCs produce fumes when overheated that can cause serious health concerns. 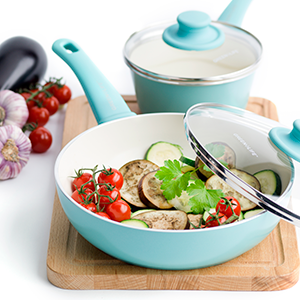 The good news is that cast iron cookware doesn’t use such harmful chemicals. Cleaning heat-beaten cast iron pan doesn’t require regular soap. All you need is – a potato, oil, and salt. Preheat the pan in the microwave to 400 degrees F. Sprinkle a pinch of salt and put a thick potato slice on the pan. Scrub it in the circular motion and follow with a plain water rinse. Pat it dry and continue with seasoning. Thinking of cooking meat tonight? What could be such a beautiful sear on meat than a pan? Cast iron skillets distribute heat evenly resulting in a perfectly cooked chicken. 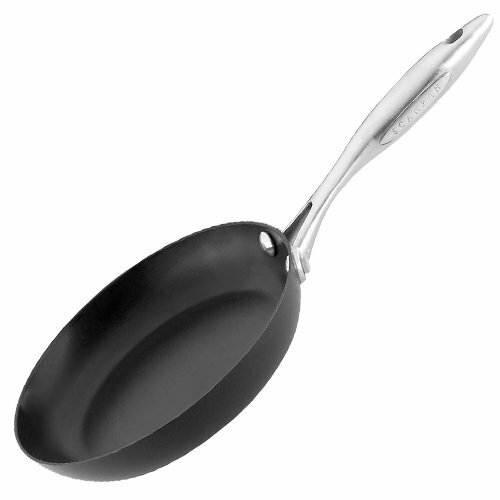 Cast iron skillets are more reasonably priced than regular stainless steel cookware. It’s really worth investing in. It’s true that cooking in cast iron skillets causes the iron to leach into your food, but only trace amounts cross over. So it just fulfills your recommended daily iron consumption. These are great choices for people who have always-late guests or frequent potlucks. 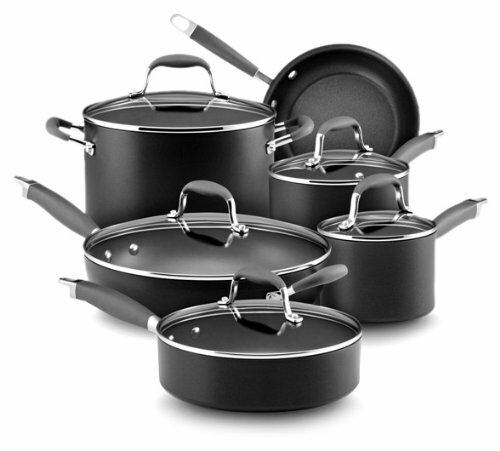 Food in cast iron cookware remains piping hotter and better for longer as compared to the other pans or pots of same sizes. So pleased to hear this, right? Crown the tops of a casserole or pizza with bubbly, jaw-dropping melting cheese just by taking the skillet from the stovetop right to the oven. 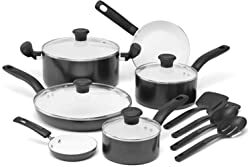 You can cook almost anything using any cooking method including braise, roast, sauté, sear, bake or even deep-fry foods, which make the skillet so popular among people. 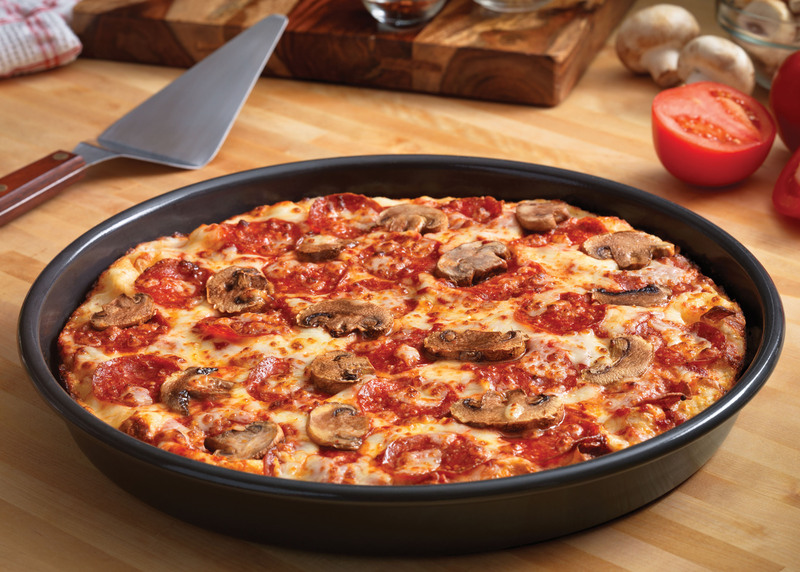 Just spread your crust in the pan, sprinkle your favorite topping and seasoning, and bake delicious golden brown pizzas in the oven. Now you don’t need pricey pizza stones; cast iron pan is the thing to go for. 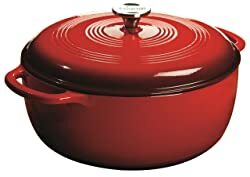 Cast iron skillets are constructed of sturdy material used to build engine blocks. That’s why they guarantee a long, very long companionship in your kitchen. In fact, the pan gets better as you cook and season more. 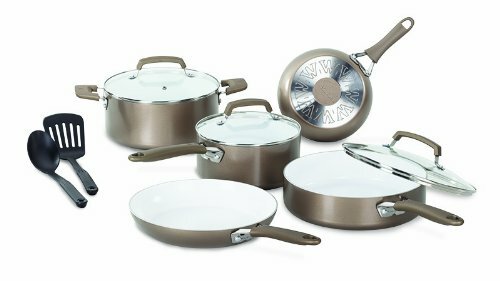 Since no special coating is done on these pans; don’t worry about peeling. What else do you expect from your pan?